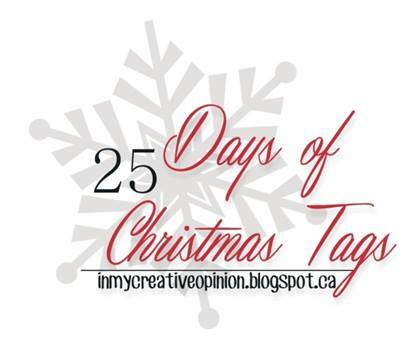 Today I'm playing along with Tracey at http://inmycreativeopinion.blogspot.ca and her 25 Days of Christmas Tags. 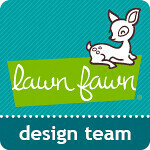 I created a tag using lots of Lawn Fawn goodies. I used the Winter Gifts Tags along with Winter Owl and the Snow Day papers to create this super cute tag. I used the circle and scalloped circle stackable to cut the perfect place for my sentiment and I also used one of the heart dies from Lawn Fawn to cut a little heart out of the tag layered behind. I finished it off with some ribbon and Peppermint Lawn Trimmings twine. 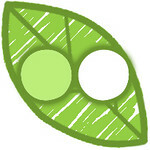 You can check out all the other tags at Tracey's Blog. 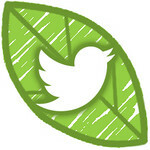 In addition to fun tags there are also prizes to be won! 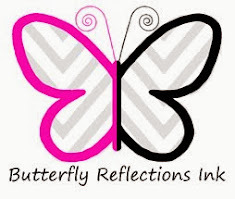 You can check out prize details and sponsors on her blog as well. 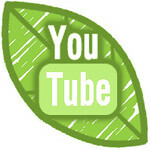 Leave a comment here and I will pick one lucky commenter to be entered to win the drawing for prizes on the 28th. 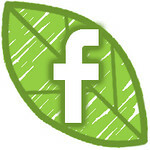 Please leave a comment by the end of the day. ohhhhh the colors and the owl!!!! he's a cutie! 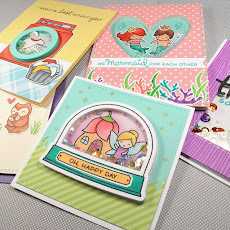 LOVE your pretty layers, ADORABLE owl & SWEET sentiment!!! Very cute. I like the colors and the layers. All the papers you used for your layers look wonderful and I really love this sentiment! So very sweet! Thanks so much for sharing! Oh my word - I just love your tag!! I LOOOOOVE the color combo! So so trendy and cool!! And that owl is seriously just too cute! I will always love him!!! Ha ha!! I honestly think al of the layers are flawless! And the ribbon and twine are freaking awesome! I want to tie a tag like that!! 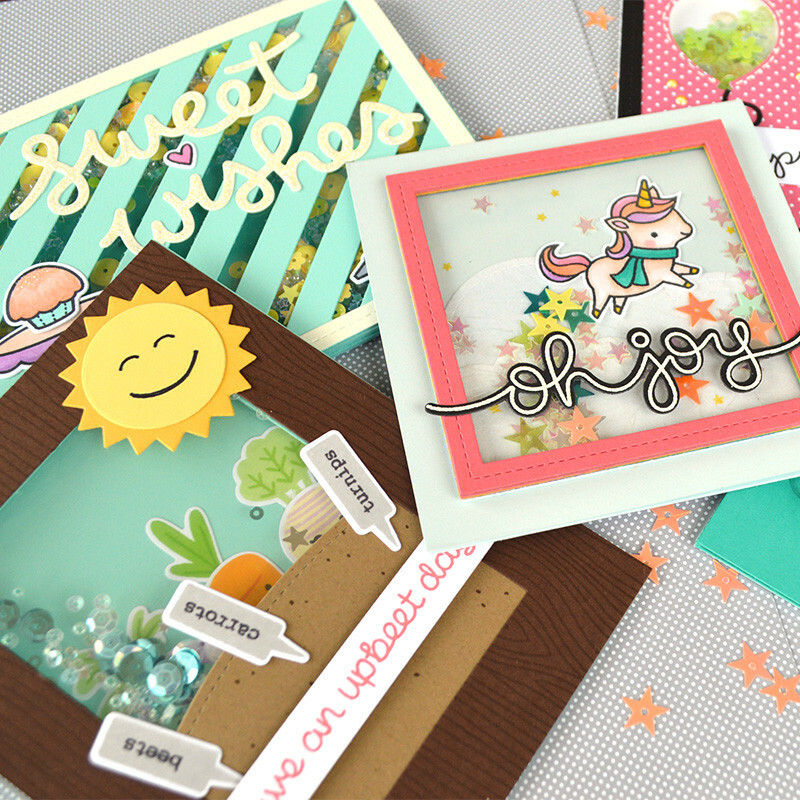 Super cute - love the colors, the pattern papers, the layering! Awesome job! Wonderful tag - love the owl and all the layers. Just love all those layers and the colours you used. So very sweet!! Darling tag. 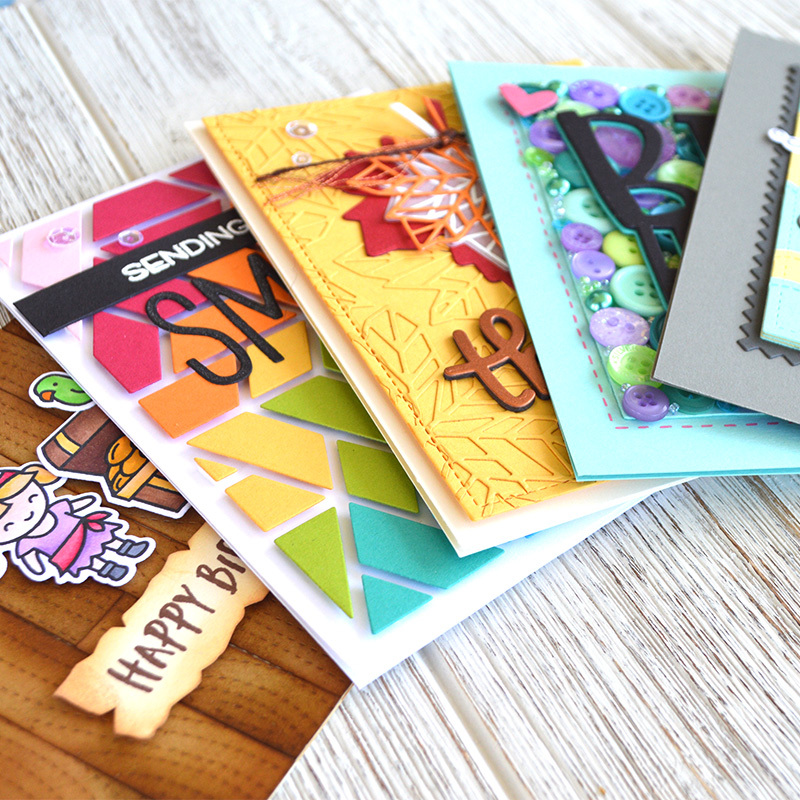 Love the cute sentiment and the colors and papers you chose. Owl I want for Christmas is one of these prizes!. Seriously - the tag is very cute. I love this triple tag look in one! The owl is adorable and the colors are beautiful! 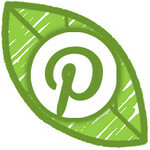 Oh my...WOW x three with the delightful tags-within-a-tag you've created here! The owl is darling! darling tag! Lovin' that cute owl!